Over the past three years, the Carey Business School has enjoyed Lynda.com as a training and skills enhancement resource. We are pleased to announce that the institution now signed a multi-year contract with LinkedIn Learning. LinkedIn Learning acquired Lynda.com a year ago. Most LinkedIn Learning features will seem familiar to Lynda.com users with new and exclusive features to LinkedIn Learning. While LinkedIn Learning is already accessible here using JHED credentials, Lynda.com will remain available until the end of the spring semester. Please, refer to the sections below to ensure a smooth transition from Lynda.com to linkedIn Learning. Mobile users: download the lynda.com app for Android and IOS. Use the same “carey.jhu.edu" keyword. If you have any problems logging in, please contact carey.itservices@jhu.edu. Please remember that access to Lynda.com is only available to the Carey Business School Students, staff and faculty. 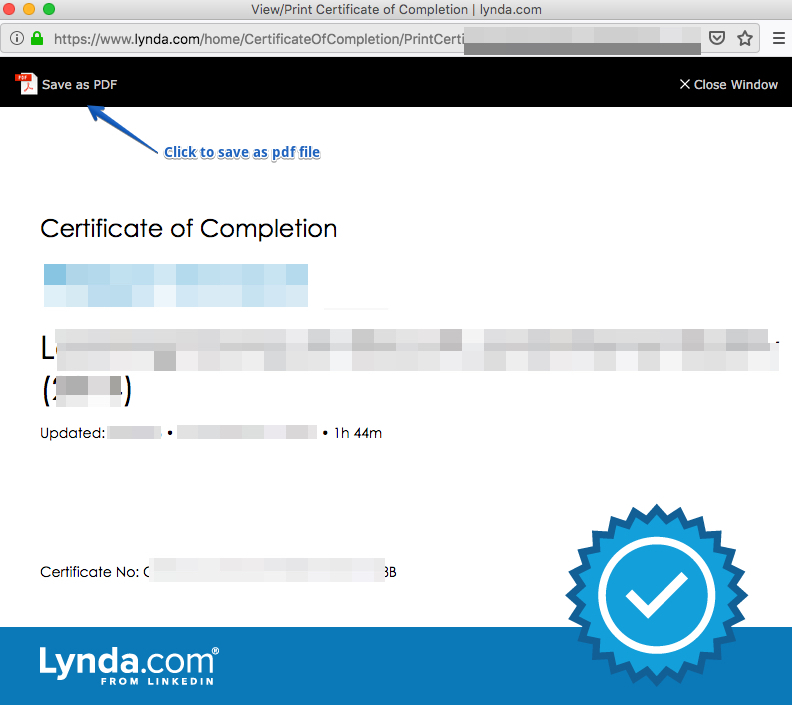 You can save all your certificates as pdf files as well as post them (if you wish) to your linkedIn profile. 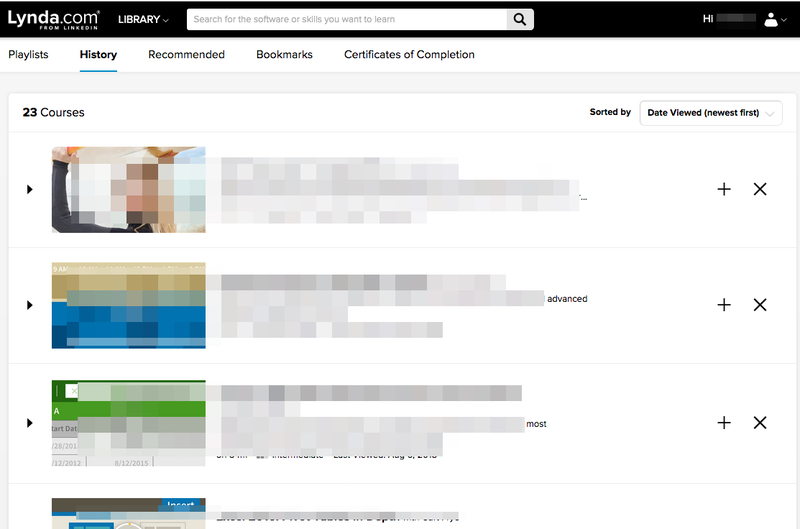 You can display all the courses you have started or completed in Lynda.com and print the list to help you find and watch the same or newer video in LinkedIn Learning.